Sublime Point Restaurant and Cafe. Sublime Point Restaurant is located on the edge of the Illawarra escarpment at Bulli Top over looking the entire lllawarra region from Bundeena in the north to Kiama in the south. The lookout sits directly above Austinmer beach. Enjoy the finest food in the Illawarra whilst taking in the finest view. 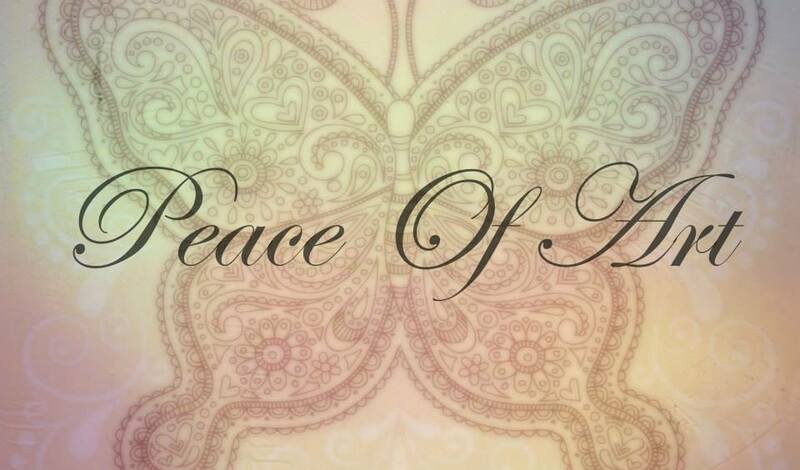 Peace of Art specialise in amazing mosaic artworks of various sculptures including tea pots, photo frames, mirrors, water fountains, rocking horses, guitars and more. They can even mosaic areas of your backyard. Bellbird Cottage, Bermagui Bellbird Cottage is a top class bed and breakfast located in a bush setting just 5 mins from the sea at beautiful Bermagui. The accommodation and service is excellent and so is the home made food. Art on Hart, Bermagui Art on Hart at beautiful Bermagui is a contemporary and comfortable holiday home. It has a unique artistic feel with local art and photographs decorating the walls. It is located just short walk from the Bermagui River, the town and the beaches. Bermagui Visitor Information Centre Bermagui Visitor Information Centre is located across the road from Mitre 10 in Bunga Street, Bermagui. The information centre staff are very helpful and the tourism shop carries a good range of my local Sapphire Coast photos as matted and framed prints. Sapphire Coast Tourism If you are visiting the Sapphire Coast region of NSW which includes: Bermagui, Tathra, Bega, Merimbula, Pambula, Eden and other surrounding areas, then visit the Sapphire Coast Tourism website for a good summary of the best places to see, places to eat and for a list of things to do and see. You may see some of my local photos on the website also. www.whatoninwollongong.com.au what's on in Wollongong What's on in Wollongong is your one stop spot for information regarding events and functions in the Illawarra region. Find out information about on activities, events, venues, restaurants with business information in a local business directory. 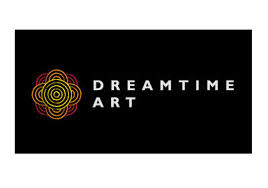 www.dreamtimeart.com.au Dreamtime Art Dreamtime Art support local Aborginal artist and have a large collection of Artworks for purchase. www.advancednarrative.com Advanced Narrative Advanced Narrative is a fantastic boutique writing consultancy that specialise in projects and place making. www.ausemade.com.au Ausemade Planning a holiday getaway? Then check out Ausemade Australia, where there is sure to be something fun, unusual, interesting or spectacular to find. Merrimbula and Sapphire Coast Visit NSW A wide source of information and guides on attractions, tours, accommodation, hires, shopping, events and more in the Sapphire Coast. Sydney.com Visit NSW A wide source of information and guides on attractions, tours, accommodation, hires, shopping, events and more across Sydney. natureengagementtours.com.au Nature Engadement Tours The tours draw you into a place of great natural beauty and enjoy a truly authentic camping experience where you will wake up amongst wildlife and birdlife to the sights and sounds of nature. 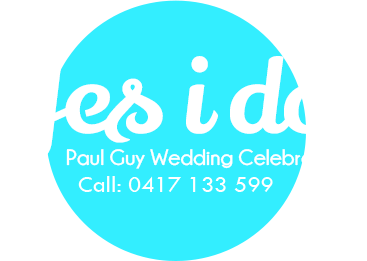 yesido.net.au Yes I Do Marriage celebrant, located in the MacArthur area of Sydney and servicing all areas of Sydney, Macarthur districts, Southern Highlands, Wollongong and South Coast. https://boothtopia.com.au Boothtopia Boothtopia is a local Wollongong company that offers elegant and sophisicated photo booths for Weddings and other occasions. Check out there website to see more. https://iconiccamera.com Iconic Carmera Iconic Camera specialise in offering guides for photography and videography. As well, as post thoughtful, well-written and well-researched reviews of best-selling cameras and camcorders. If you would like to do business with Chilby Photography or would like to organise a reciprocal link for an associated or local NSW business please contact me by clicking here.